In 2018, the 11th China (International) Medical Consumables Conference was held on July 12th. Winner Medical was awarded as one of the top 10 Chinese enterprises in the domestic medical dressing industry in 2017. Mr. Jianquan Li, the Chairman of both Winner Medical group and the Medical Dressing Branch of China Medical Insurance Chamber of Commerce, was invited to participate in conducting the meeting. The meeting was held as an important international communication platform for “production, learning, research, medical, trade, supervision, investment and financing, media and exhibition”. The conference witnessed the development and prosperity of the industry, and witnessed the hardships of a group of industry elites to become bigger and stronger. Winner Medical ranks among the top ten exporters of medical dressings in China. Winner Medical has set an example for more than 20 years to promote the healthy development of the industry. So far, the products of Winner Medical have been sold to more than 50 countries around the world, and have established long-term and stable cooperative relations with many famous international brands. Its sub-brand “Purcotton” has been well received and loved by people in the field of daily necessities. 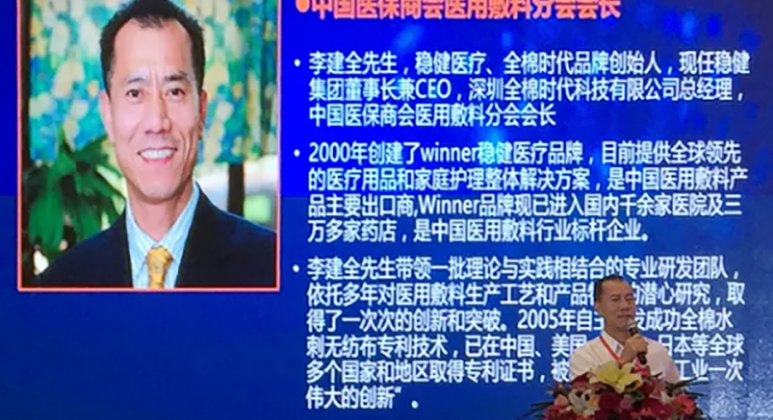 At the day before the conference, the organizer of the China Chamber of Commerce for Import and Export of Medicines and Health Products has interviewed Mr. Jianquan Li, the Chairman of both Winner Medical group and the Medical Dressing Branch of China Medical Insurance Chamber of Commerce, to discuss and share the road to change and success of Winner Medical group. Question: Please talk about the feelings since the creation of the “Purcotton” brand, how to plan the future of the “Purcotton”? Answer of JQ Li: It is have to say that the establishment of the Purcotton was also forced out in a no-going environment. Based on more understanding of cotton, we constantly update the product quality. In order to solve the problem that the gauze is easy to lose sand and fluff, in 2005 we invented the cotton spunlace non-woven fabric, which invested a lot of human and financial resources, but turned around and found that due to the imperfections of doctors and related laws and regulations, it is impossible to truly put on the medical market. What should I do? I am sure I’d better to attack than to wait. It is in this dilemma that we have found a new way out for the civilian market, hoping to provide better cotton products to consumers, break through everyone’s understanding of cotton, and let consumers return to nature. After nearly 10 years of hard work, the current “Purcotton” brand has accounted for 65% of the company’s revenue, but we are still on the way, and we will continue to improve product quality and introduce more consumer-recognized products in the future. Question: In the field of infection prevention, wound care, etc., what is the current sales situation of the company in the domestic medical market, and How do you think of the domestic sales of export dressing companies? Answer of JQ Li: Since 2015, Winner company has gradually opened up its domestic medical market business and sold its high-quality products to the domestic market. At present, the domestic sales ratio has accounted for 25%-30%, and the annual growth rate is 20%-30%. 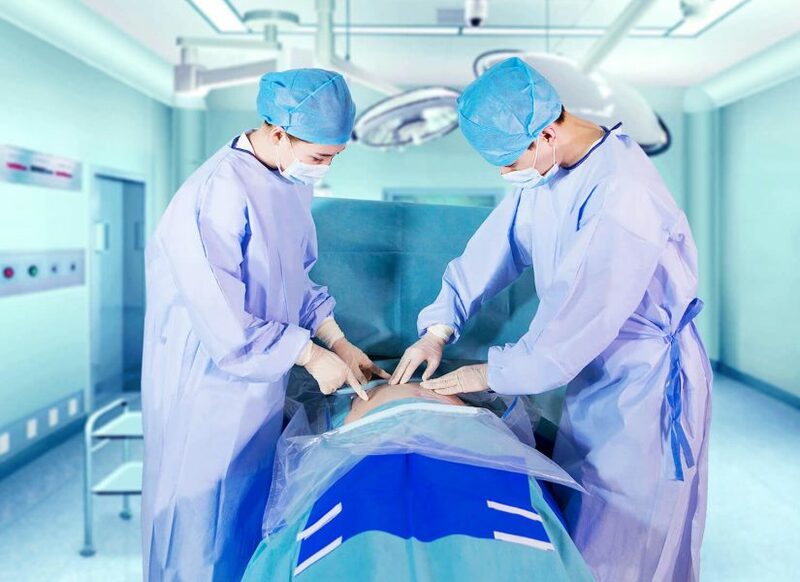 In the context of the country’s encouragement of import substitution of high-end medical products, the domestic market has great potential, and we sell it in our own brand in China, which contributes to the construction of the company’s brand. However, there are also some problems in domestic sales. 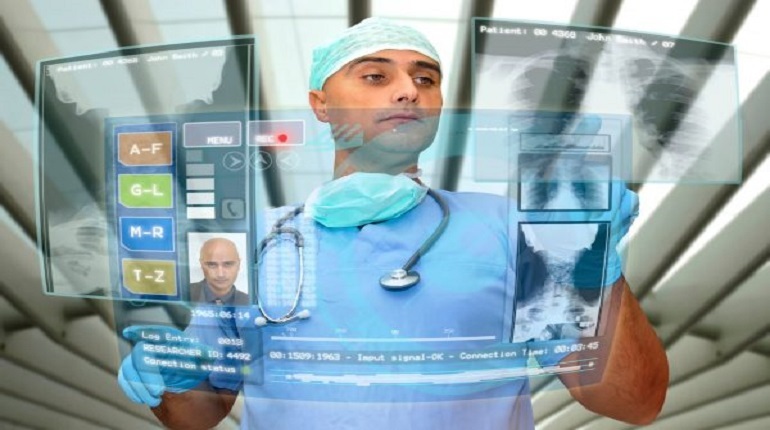 For example, the problem of quality regulation, each hospital has its’ own requirements, which greatly increases the cost for the manufacturer. I hope that this problem can be improved as soon as possible under the appeal of the industry association. 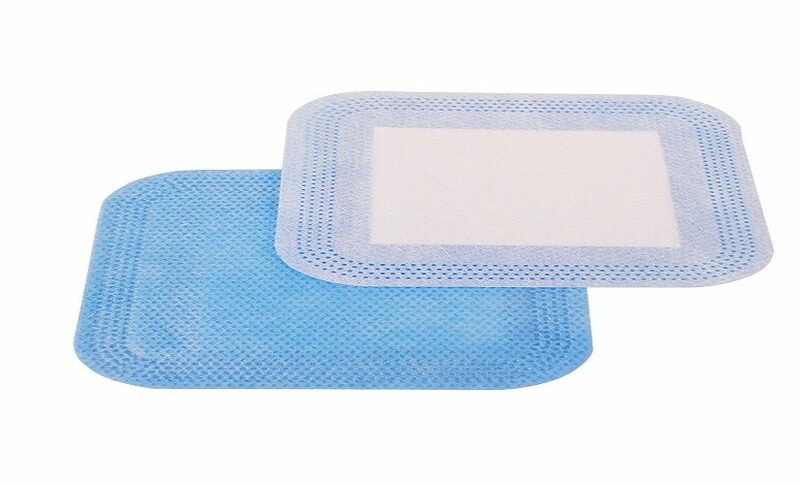 Question: How to think of the position of China’s medical dressing products in the global market at the present stage, is there any new breakthrough in the future? Answer of JQ Li: After decades of operation and adherence, China’s medical dressing products have established an indispensable market position in the global market. It should be said that there still will be a competitive advantage in the next 5-10 years. At present, Europe and the United States almost do not use manufacture traditional dressing products because of the high cost, the competitiveness of countries such as India still have a large gap. Those companies in this industry are still keep focused on improving our core competitiveness. Repeated investment can only lower the profits of the industry and cause waste of production capacity. Question: What plans does WINNER have in terms of R&D, market, and products in the future? Answer of JQ Li: In the face of the gradual weakening of the competitiveness of traditional dressings, it is still necessary for us to increase investment in research and development, to open up more high-end dressing products, and approach the international level step by step. At present, Winner Medical’s research and development investment accounts for about 3%-5% of the annual revenue. Winner company got 30-50 patents per year. In the future, we will pay more attention to the research and development of basic materials. Only by doing basic research, to develop better products. 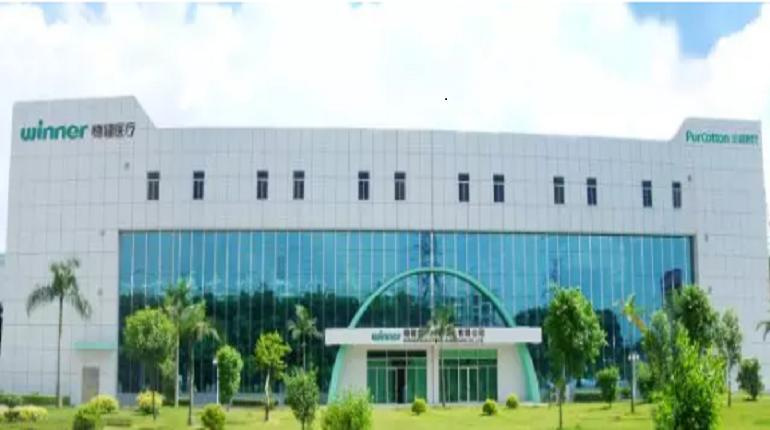 Winner Medical Co.,Ltd has never stopped innovation and breakthrough. With “love life, love health” as its brand advocate, carries on “care for health and care for life” the cause of persistent, persistence focus in everything, and strive to achieve perfection, out of the personality development with “innovation, professional, friendly” , in order to provide the audience with the world’s leading overall solutions for medical supplies and home care.